Have you ever locked your doors using your vehicle’s remote key and wondered, “Did my doors actually lock?” Even if your remote key has good range, there is no way you can be 100% sure your doors locked unless you can see or hear the vehicle. That is where 2-way communication comes into play. 2-way remotes will not only send a command (e.g. lock or remote start) to your vehicle, but it will also confirm when that command is successful. 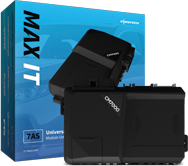 2-way is especially useful when remote starting your vehicle from the comfort of your home or workplace. Imagine remote starting your vehicle from your desk and receiving instant confirmation that your vehicle is warming up/cooling down: that is the power of a 2-way system! Among 2-way keyless entry and remote start systems, there are two types of systems: 2-way LED and 2-way LCD. What is a 2-Way LED System? What is a 2-Way LCD System? 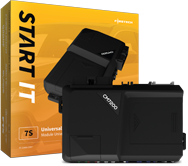 2-way LCD systems, like the Compustar PRO T11 or PRIME 901, feature remotes with an LCD screen that display additional content like door lock status, remote start run time, vehicle temperature, and much more. 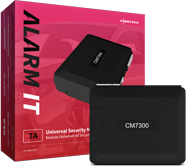 In addition, if your 2-way system has security features activated, you will be alerted if your vehicle’s alarm is triggered. 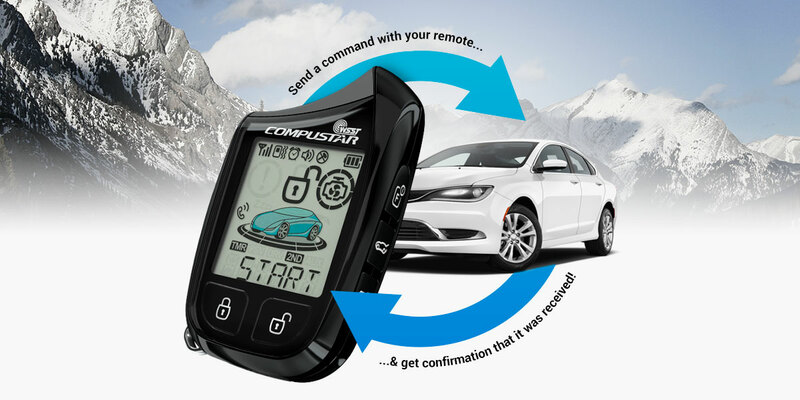 As you’re shopping for a Compustar remote starter, remember one thing: Compustar systems are fully upgradeable. If you already own or purchase a 1-way Compustar system, you can easily upgrade your system to 2-way at any time. Simply contact your Authorized Compustar Dealer and let them know that you would like to upgrade your system to 2-way!